Freddy Funkhouser comes up with an idea to bolster business for his family's fast-food health restaurant, Burger Castle, and finally defeat Pookesville's biggest bully, Adam Spanker. 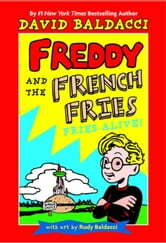 When Freddy's fun invention goes awry, the results are five very funny French fries who come to life and wreak havoc in Freddy's family and community. 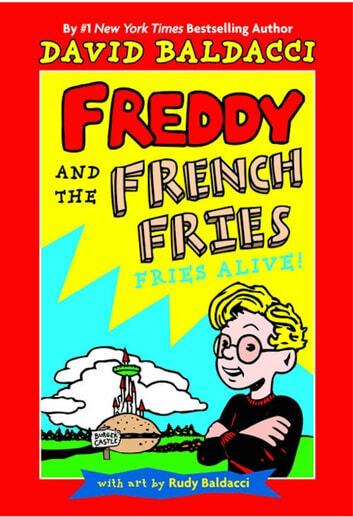 With some help from his cheese-cube-loving best friend Howie Kapowie, and armed with his dad's inventions, Freddy and the French Fries set out to bring Spanker and his gang down in a final showdown, proving that brains have an edge over brawn any time.